Walt Disney Posters - The fox, mbweha and the Hound. 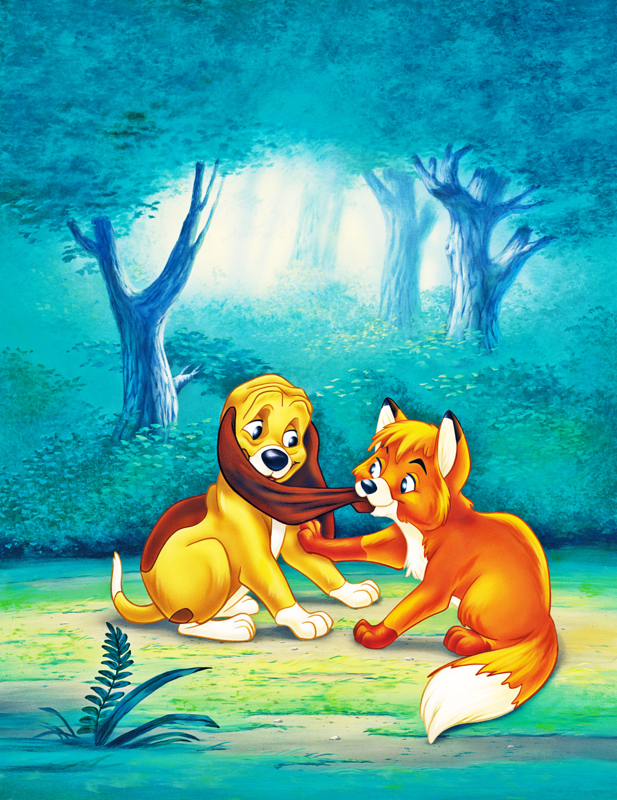 Walt Disney Poster of Copper and Tod from "The fox, mbweha and the Hound" (1981). 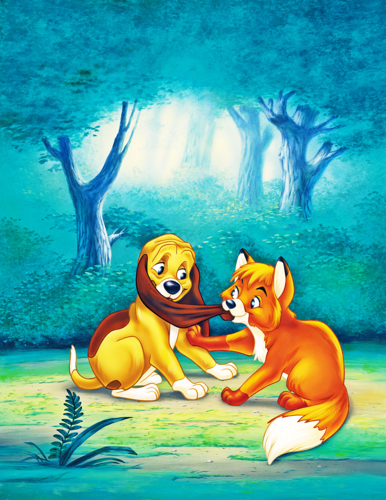 HD Wallpaper and background images in the Walt Disney Characters club tagged: walt disney characters walt disney posters the fox and the hound copper tod.